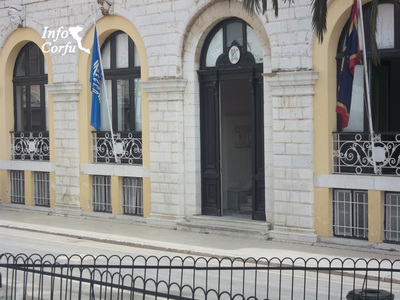 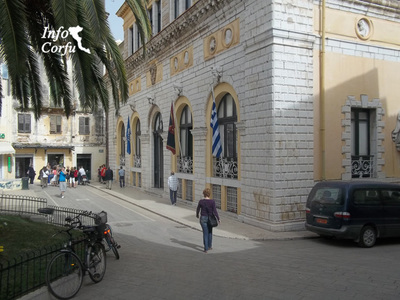 One of the most important public buildings is one that housed the Town Hall of Corfu, located in the plaza San Giacomo. Built in 1693 it is the oldest public building in Corfu. Previously housed the famous theater San Giacomo, name came from the neighboring Roman Catholic Cathedral, recording the assets of many theatrical performances and opera. On the side wall of the Town Hall next to the cathedral is a statue of Francesco Morosini framed by four infants symbolizing the equal number of victories in his campaigns. 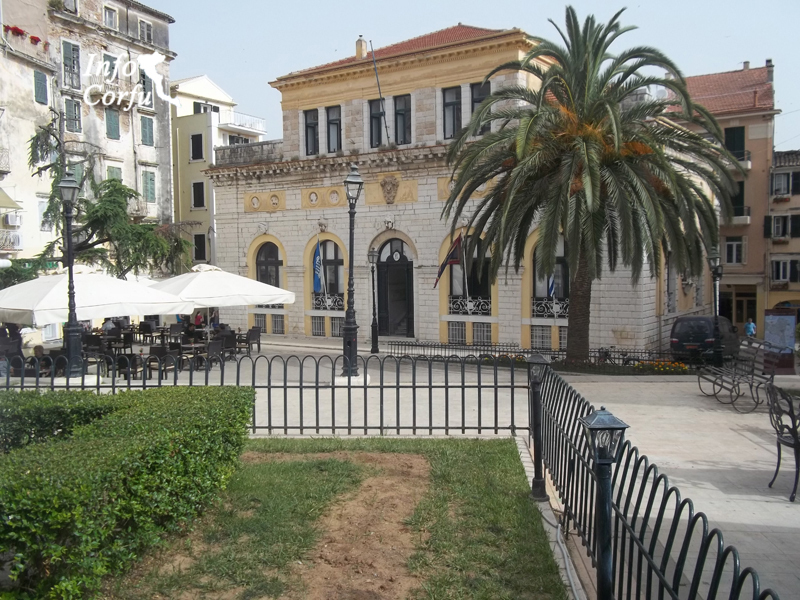 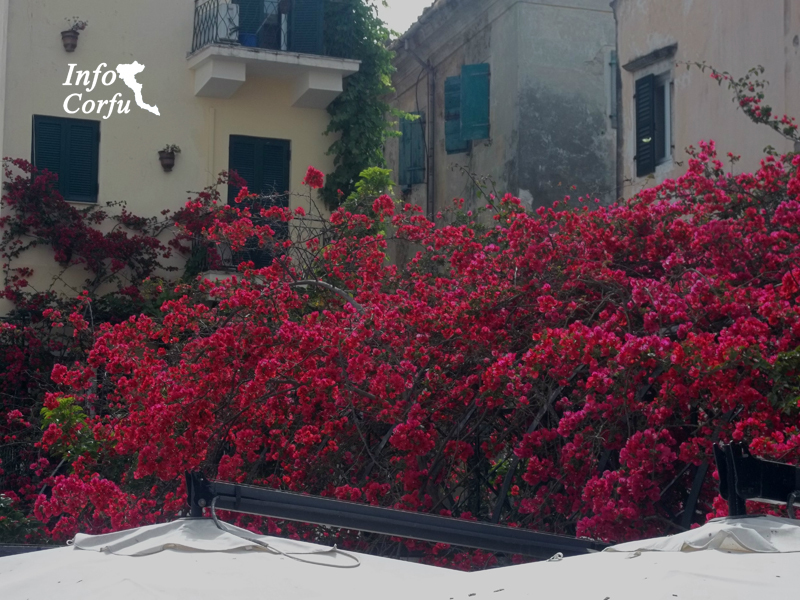 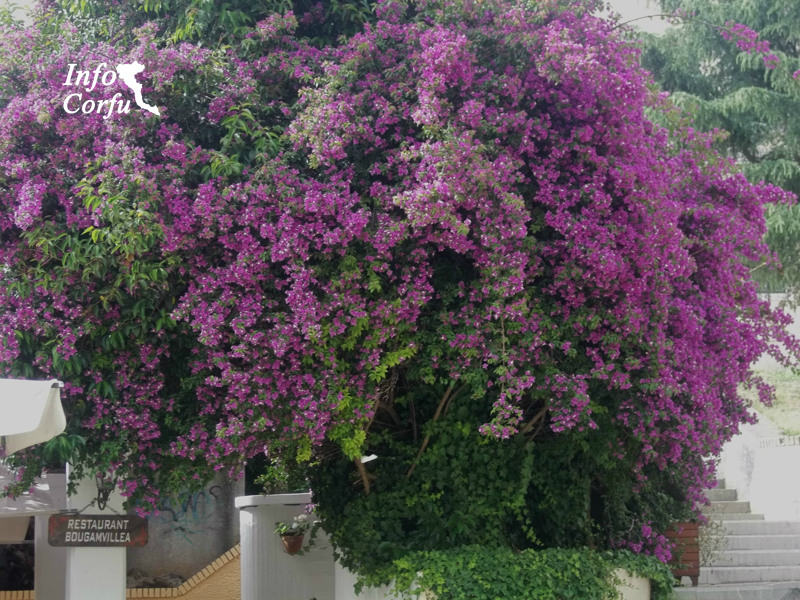 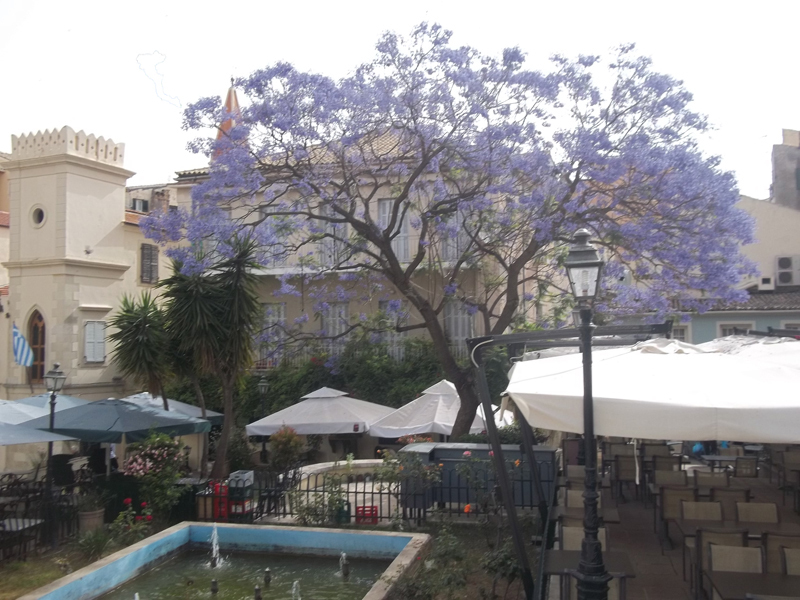 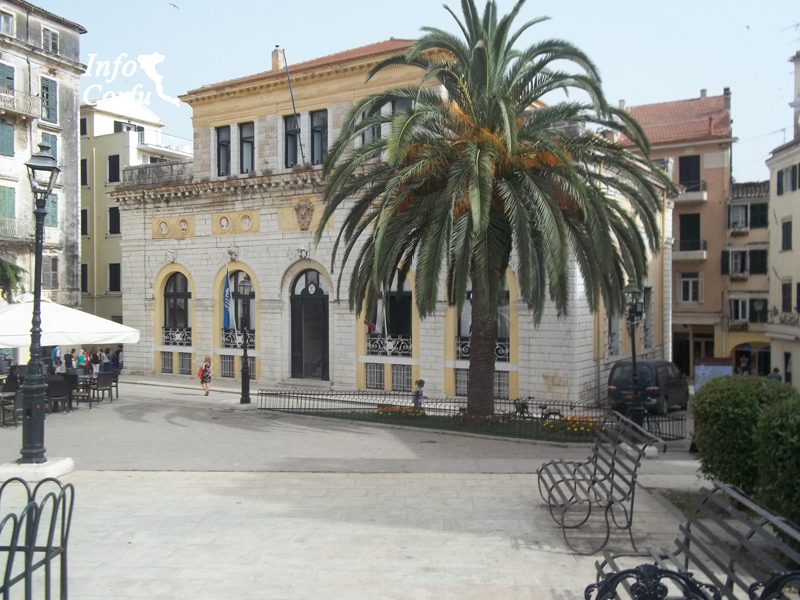 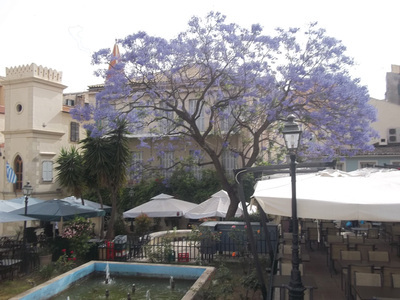 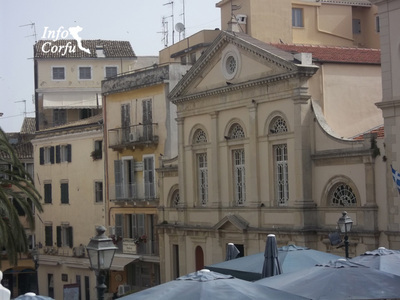 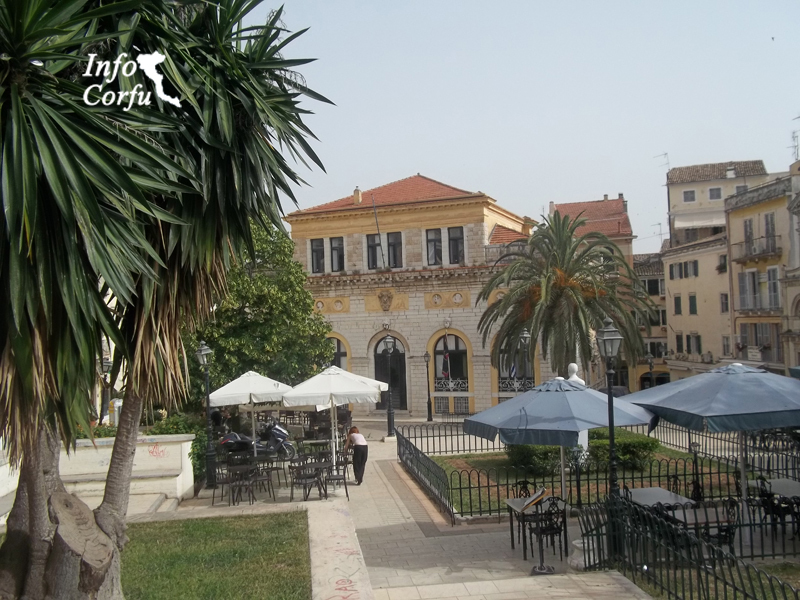 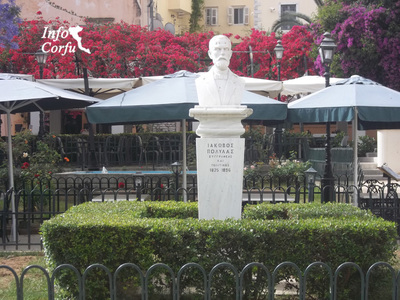 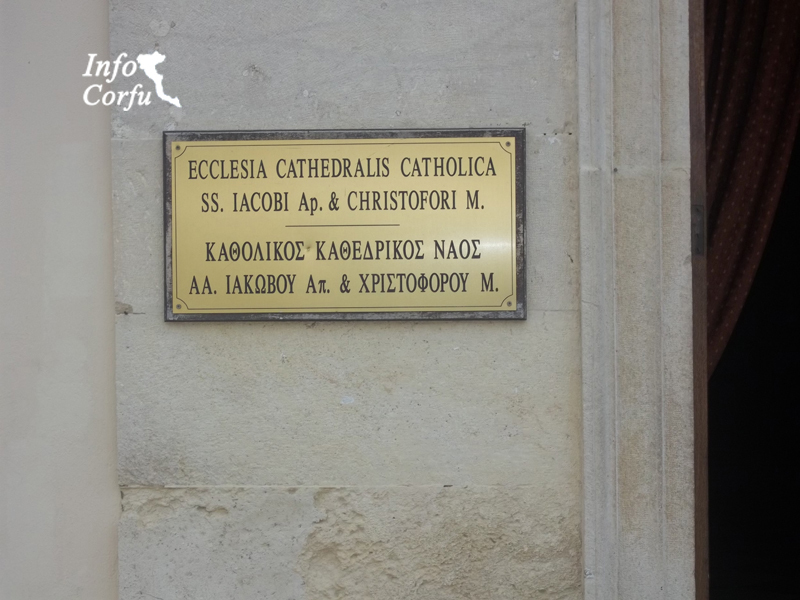 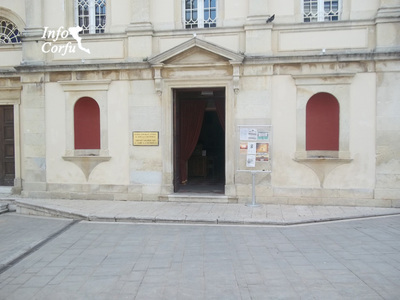 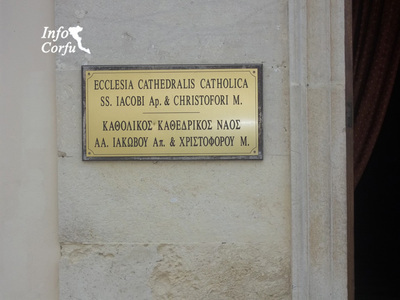 You can visit the San Giacomo square in Corfu with a stroll through the old town of Corfu.